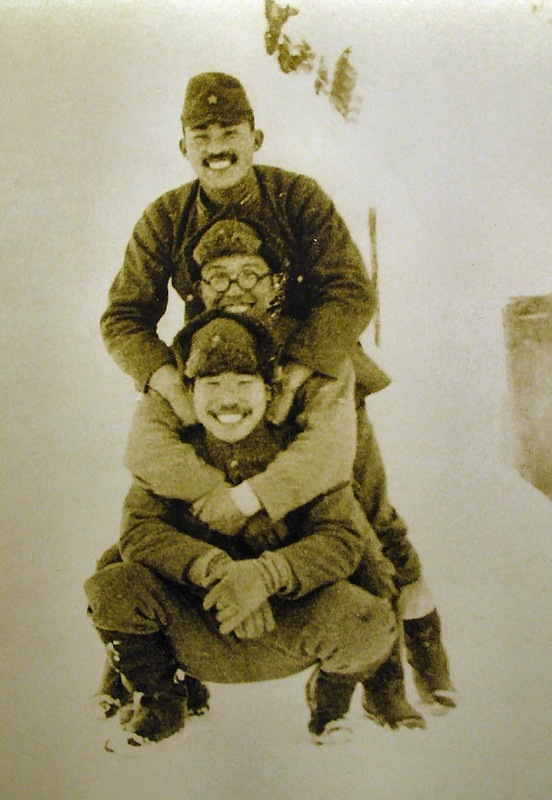 A force of 1140 Japanese infantry, landed on Attu Island in the Aleutians. 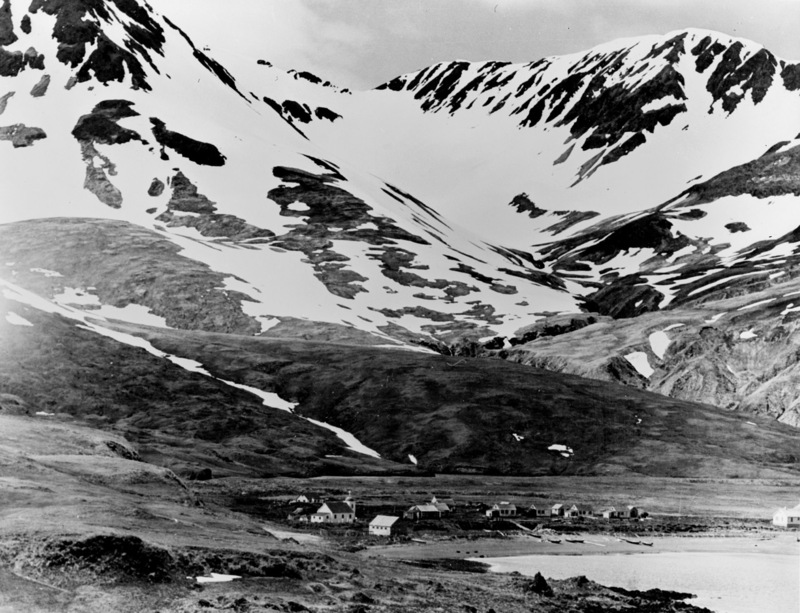 The island had been occupied by 45 Aleut villagers, a school teacher, and her husband. The school teacher’s husband was shot, and the others made prisoners of war, and shipped to Japan. Construction began immediately on an airbase and fortifications. 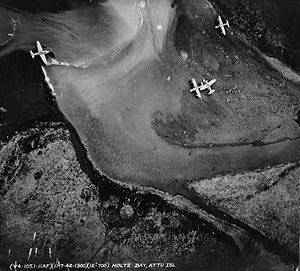 This entry was posted on Wednesday, June 7th, 2017 at 6:39 AM	and tagged with Aleutians, attu, history, japan, photo, WWII and posted in Alaska. You can follow any responses to this entry through the RSS 2.0 feed. You might be interested in this site. Judy had two relatives in Alaska during the war. Just tell her GP Cox sent you. Thanks, she has a very interesting site. Not a lot of attention is paid to the Aleutian Campaign. I appreciate the tip. I have posts devoted to it as well, but I thought you might want to read letters written back then. Glad you like her site.